The Crosby Shopping Center is located in Crosby Texas where Fm 2100 and Hwy 90 intersect. Only minutes from downtown Crosby and Crosby High School. 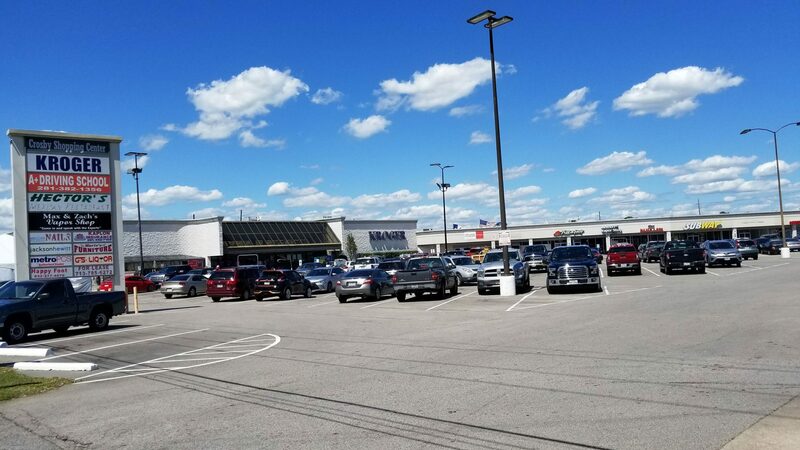 This shopping center has a mixture of National known Tenants and local businesses.